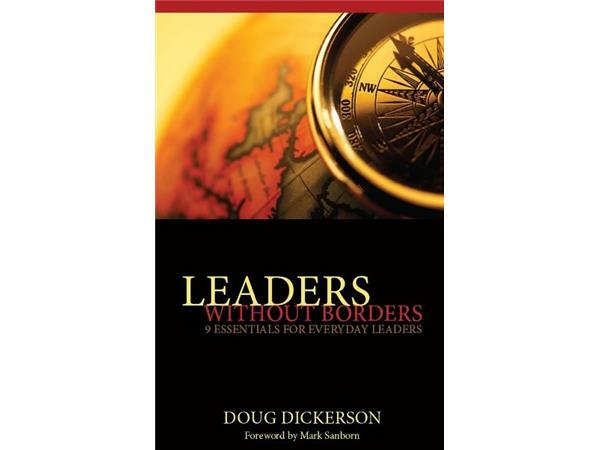 Doug Dickerson, author of Leaders Without Borders: 9 Essentials for Everyday Leaders, is a leadership consultant and motivational speaker. 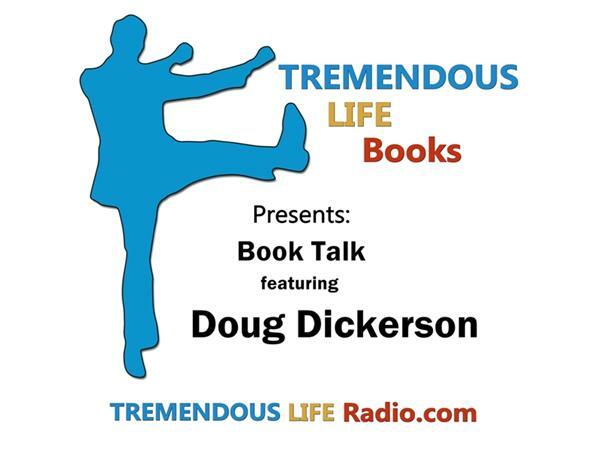 Doug spent more than twenty years in ministry and teaching. 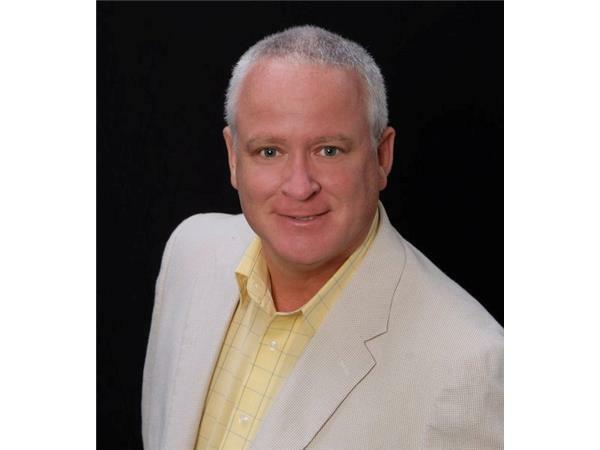 He is the director of Management Moment Leadership Services and his leadership column, published internationally each week, is recognized for its practical insights that inspire and motivate others to reach their full potential. 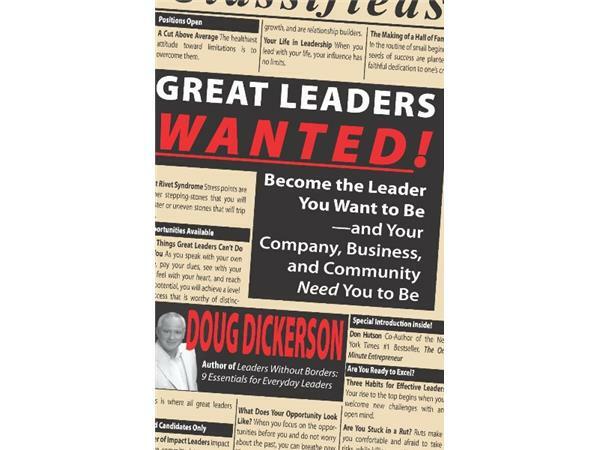 In his second book; Great Leaders Wanted, Mr. Dickerson answers your questions about leadership, building a great team, and achieving your best at your job, your business and your community. 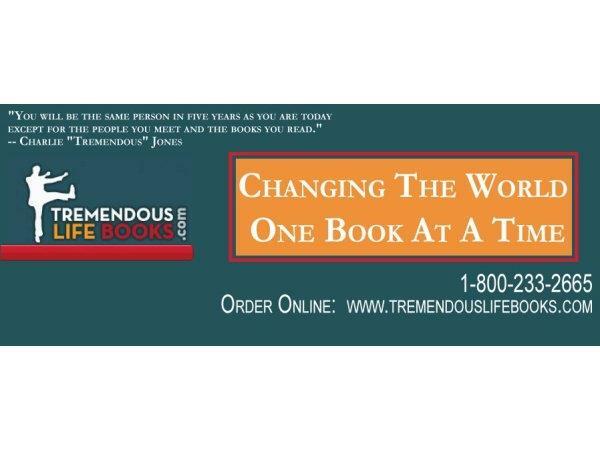 Doug says; the world wants leaders, it needs leaders and that can be you. Explore your full potential and become the leader that you want to be--and that your company, business and community need you to be! 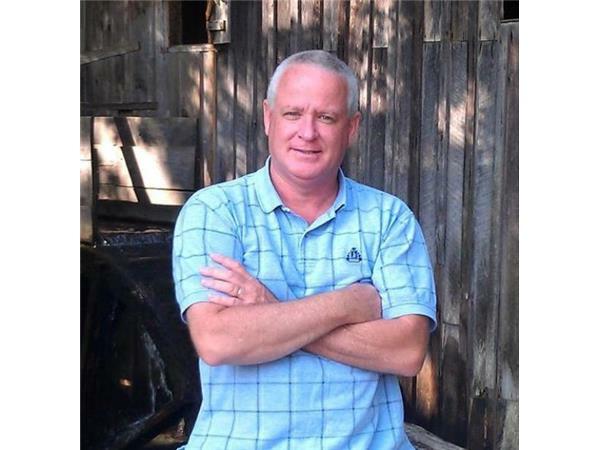 You can learn more about Mr. Dickerson HERE and follow him on Facebook and Twitter.